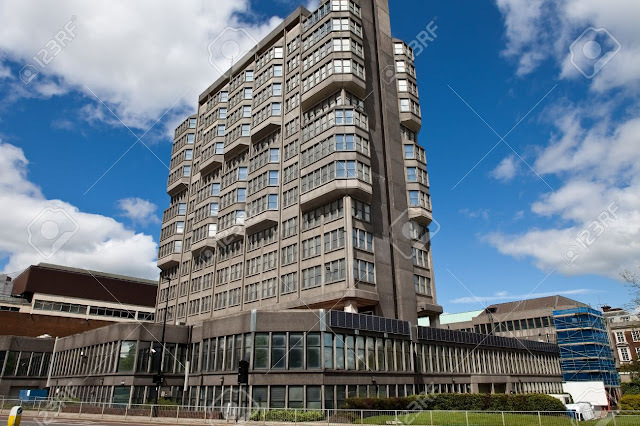 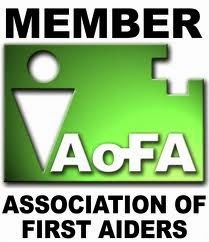 Today I was working for Salvus at County Hall, providing AED refresher training for staff. 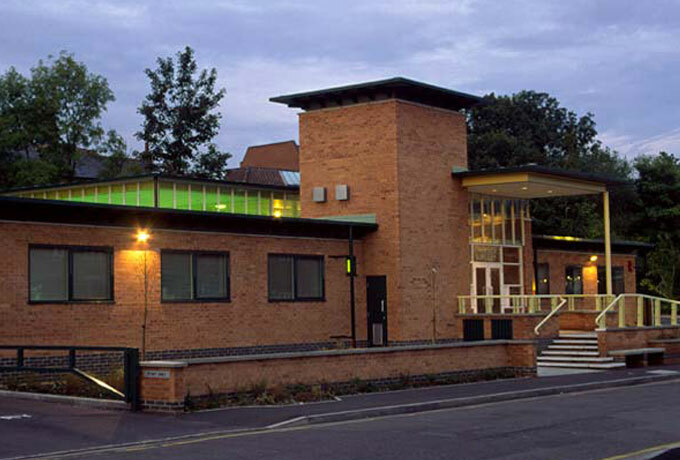 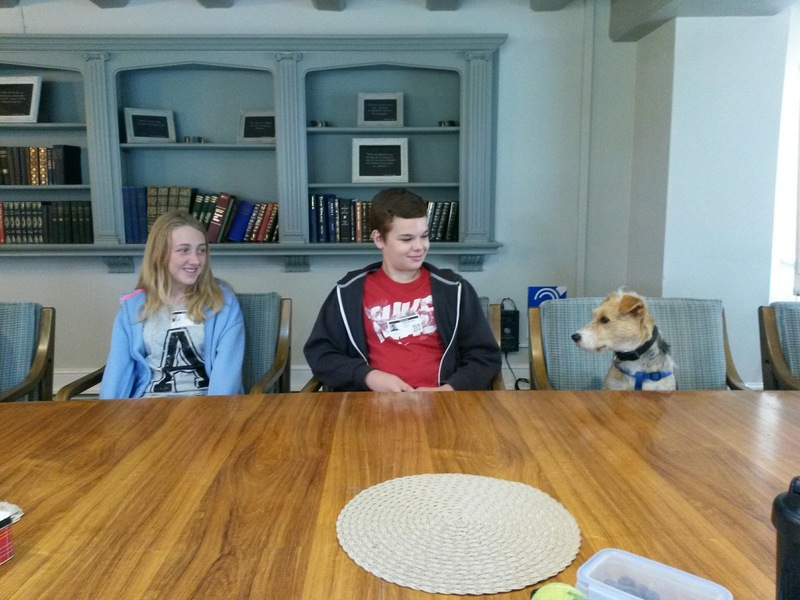 The Claire Foundation provides office space, meeting and business solutions to many charities. Set in the wonderful Chilterns it's lovely and close to home and always a pleasure to work with the team. 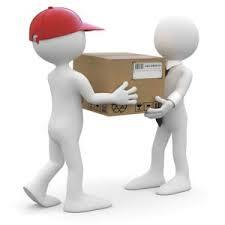 Today we covered manual handling for some new and existing staff. 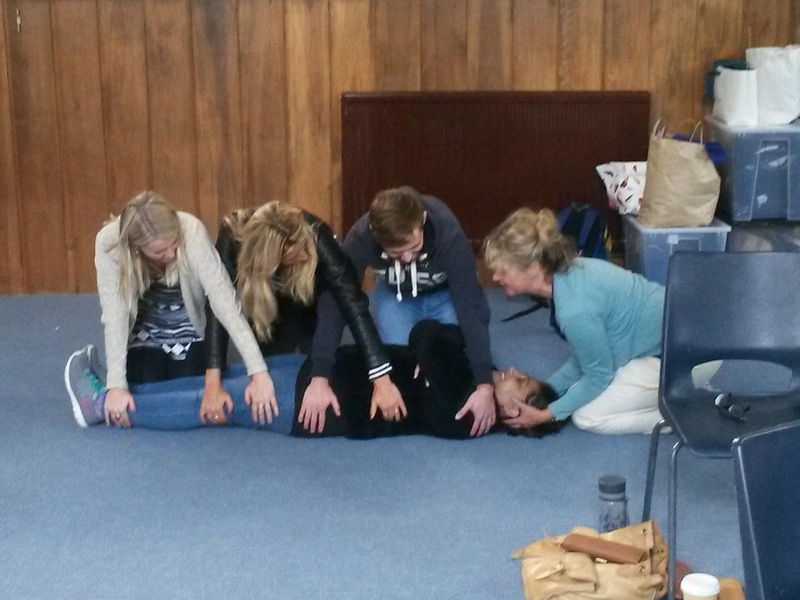 Always a pleasure returning to BCA. 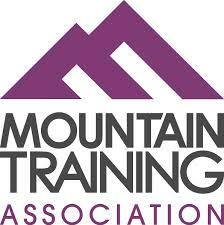 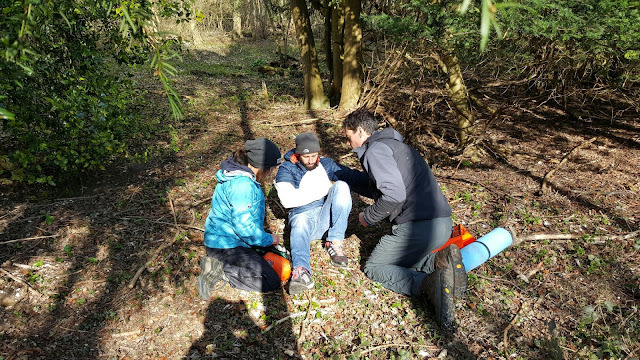 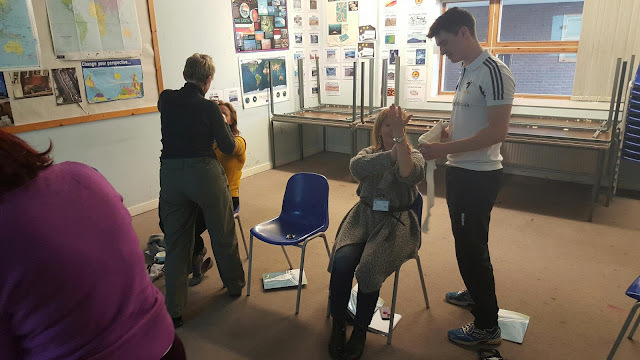 This week we completed a three FAAW course for staff. 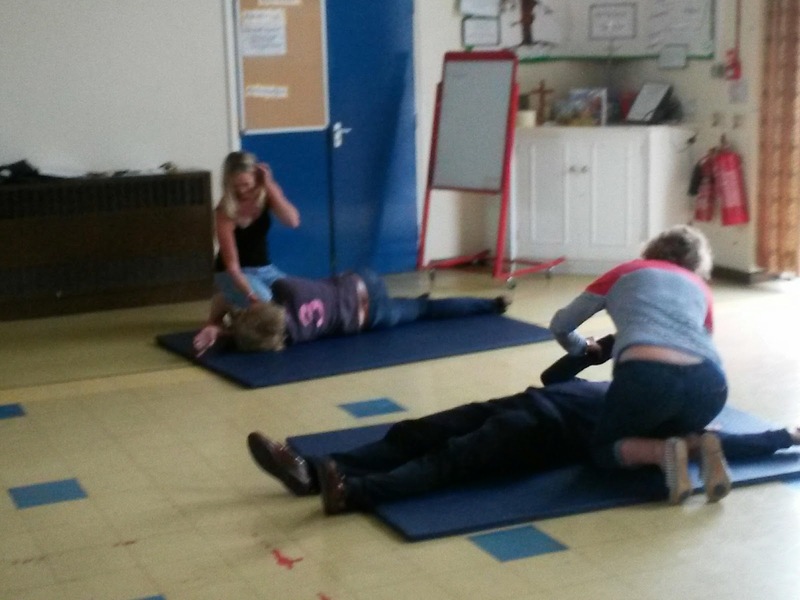 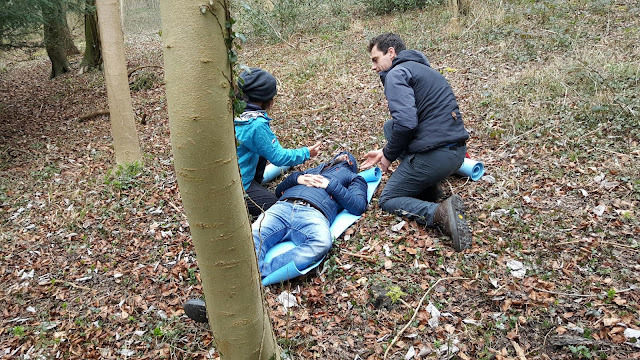 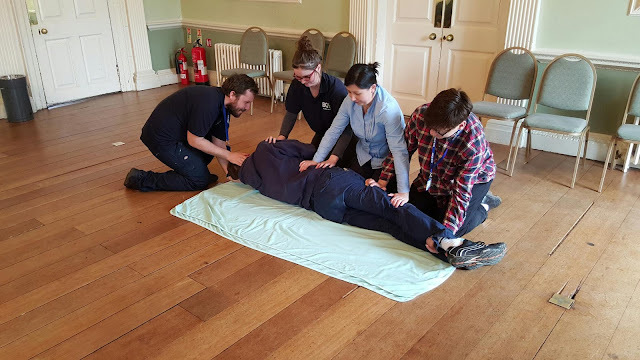 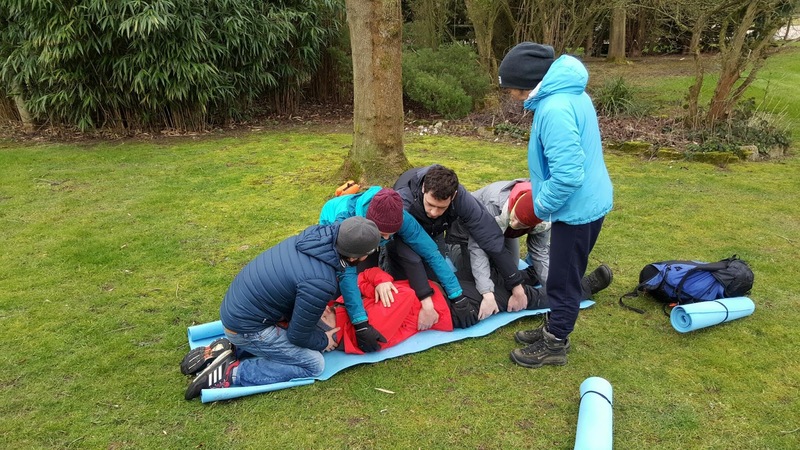 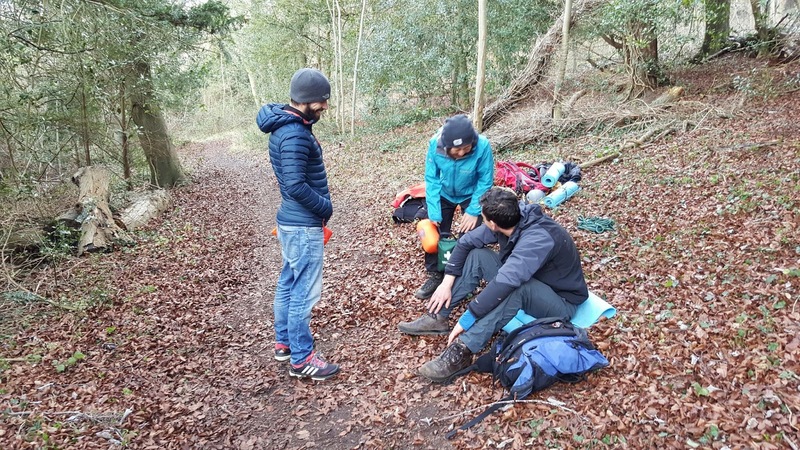 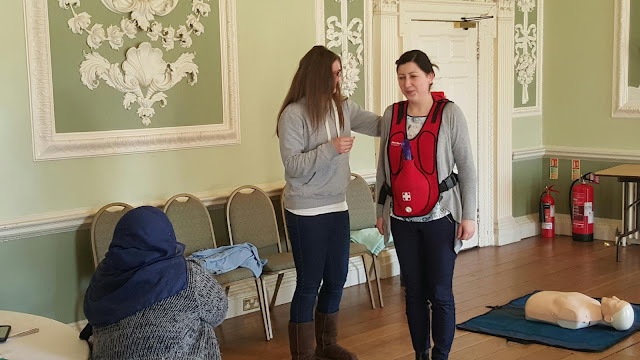 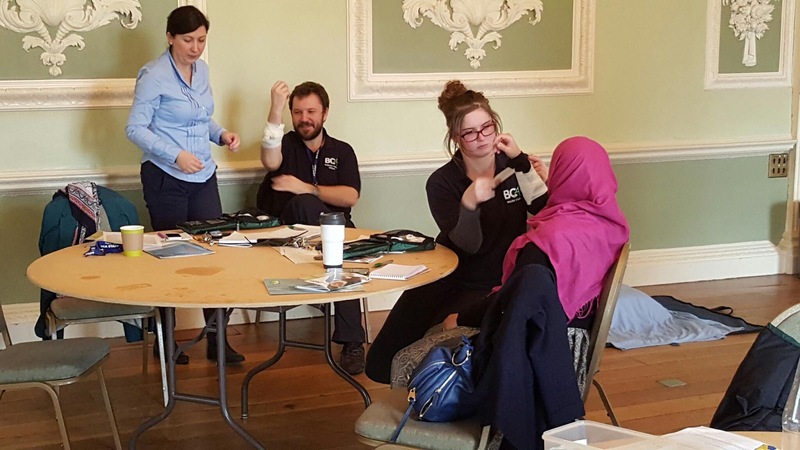 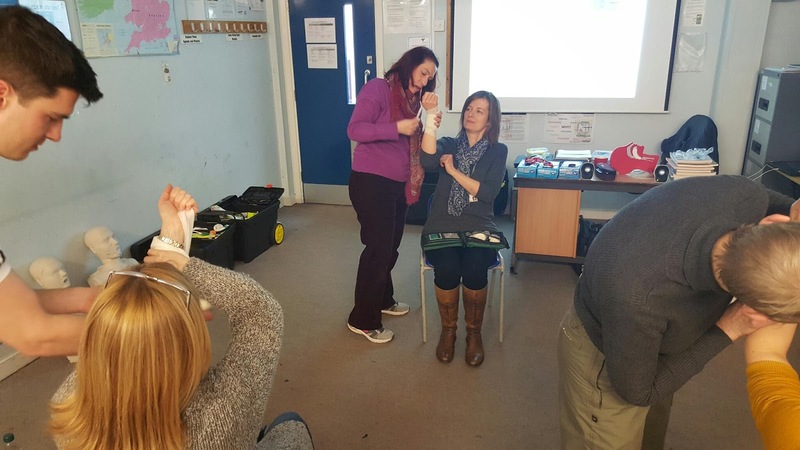 This week we have completed a canine first aid course for members of the public, a Healthcare Professional annual requalification and two Emergency First Aid At Work courses for John Hampden Grammar School in High Wycombe and Generations Hairdresser in Chinnor. 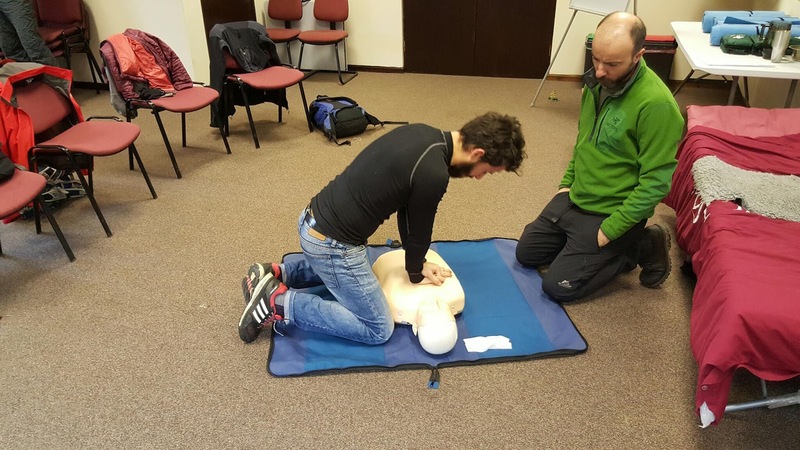 Looking ahead, three days A&E and prep for a large outdoor first aid course.